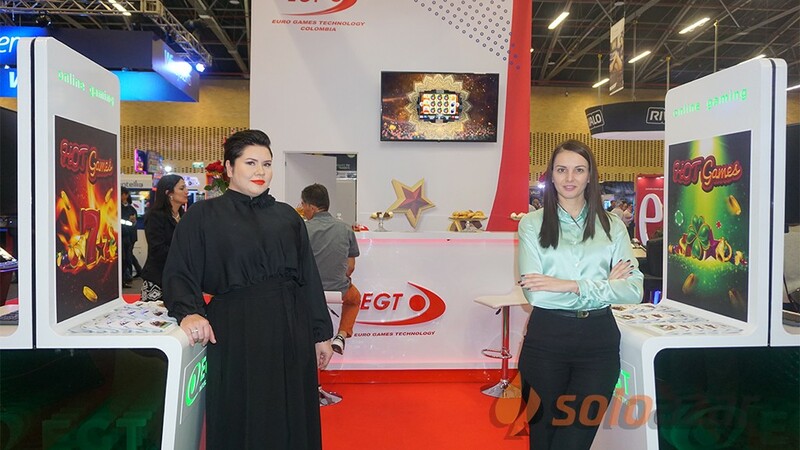 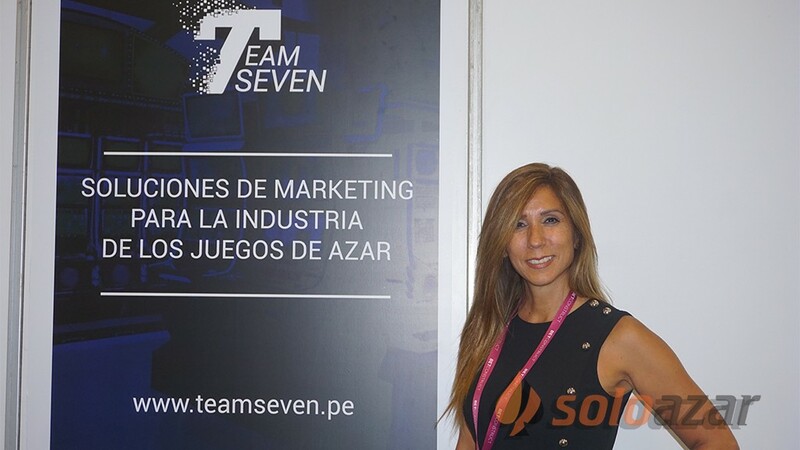 (Malta, SoloAzar Exclusive).- During the last edition of SiGMA, SoloAzar spoke exclusively with Irina Rusimova, Business Development Manager EGT Interactive. 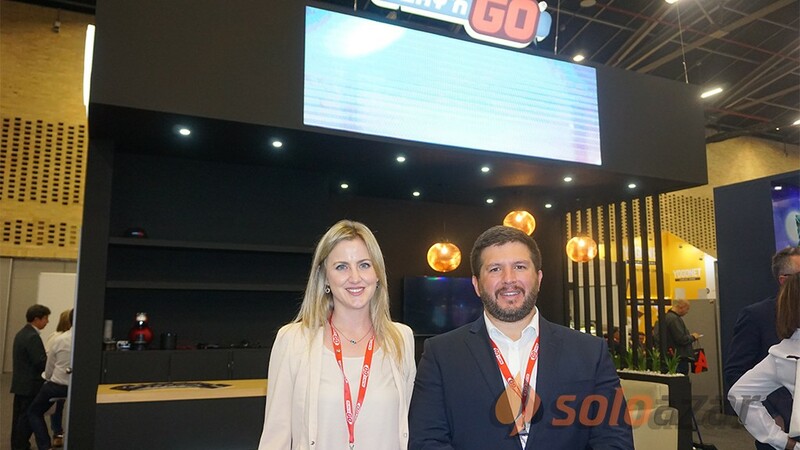 “This year Sigma exhibition was especially important for us as it was the first time when we participated with our stand,” she said. 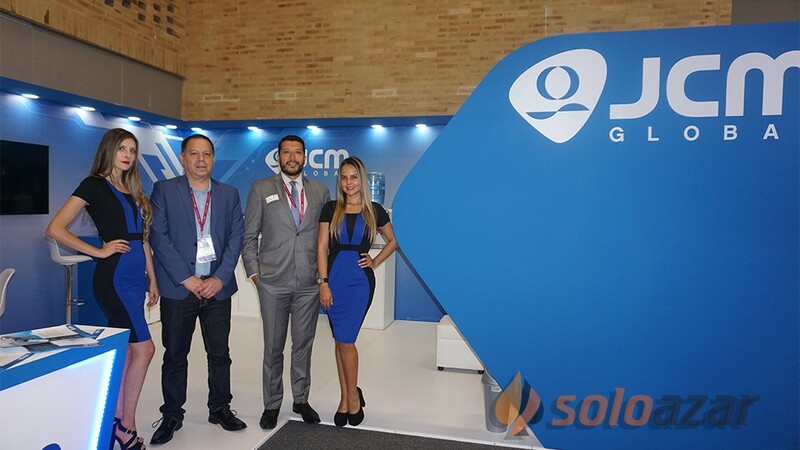 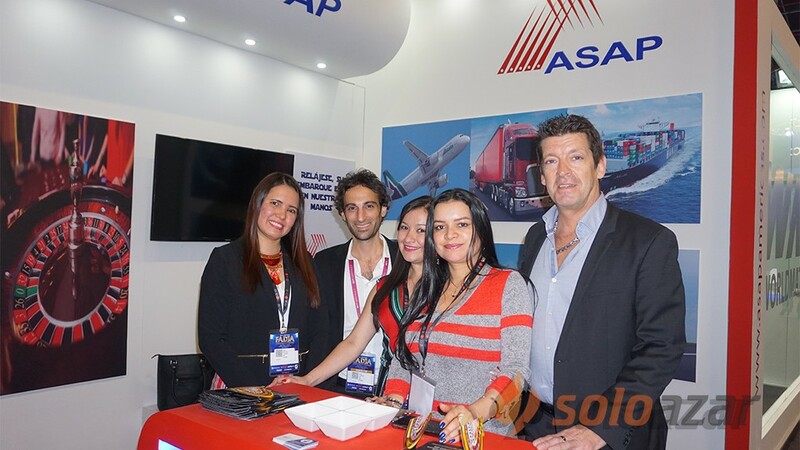 This year Sigma exhibition was especially important for us as it was the first time when we participated with our stand. 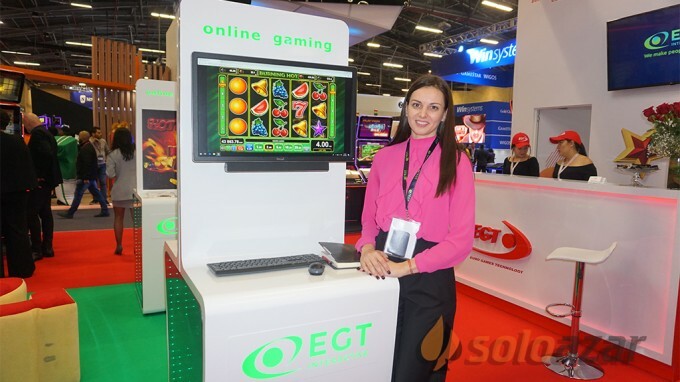 Having a designated place for us made it possible to present the main features of our portfolio and interact closer with our current and potential partners as well as with industry professionals and dedicated fans of our games. 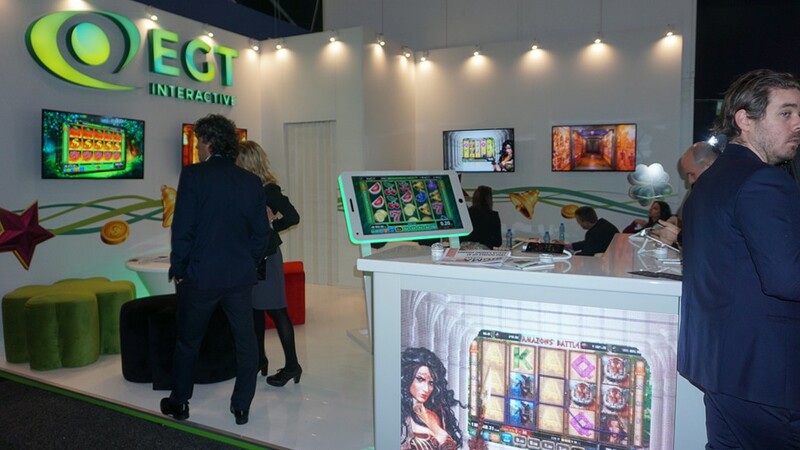 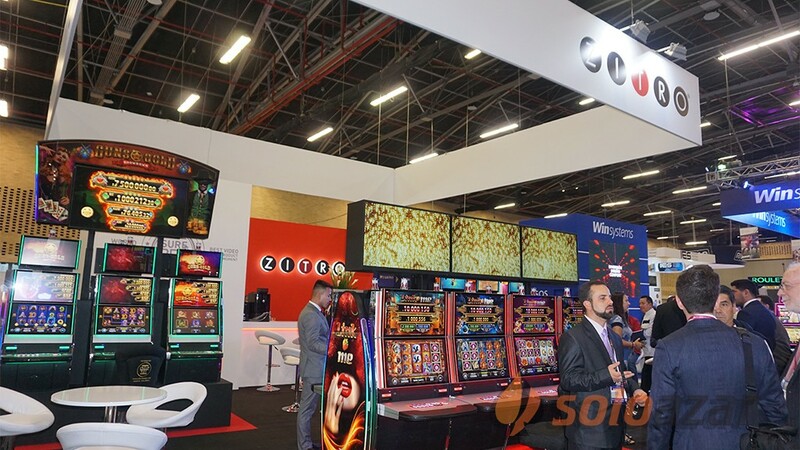 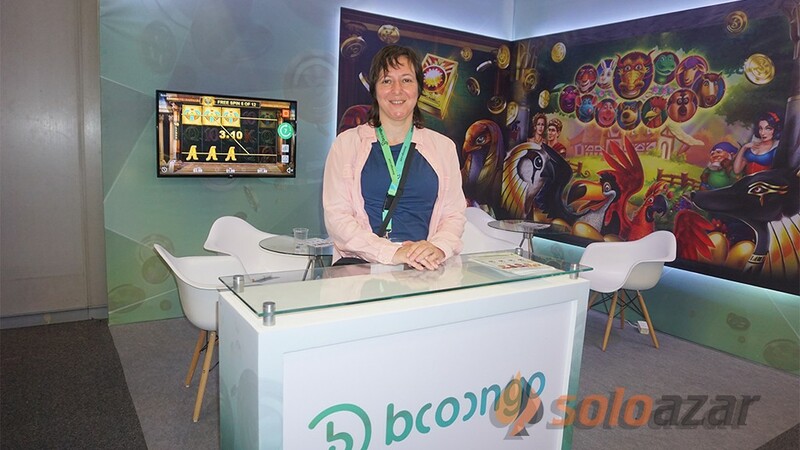 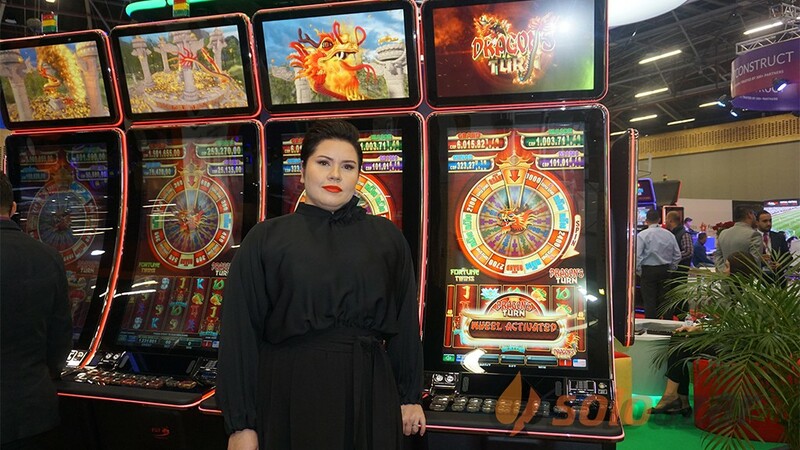 The stand design focused on the great video presentation of the top of the casino slots in our portfolio such as 40 Super Hot, Supreme Hot, Rise of Ra, Amazons’ Battle, Zodiac Wheel and many more. 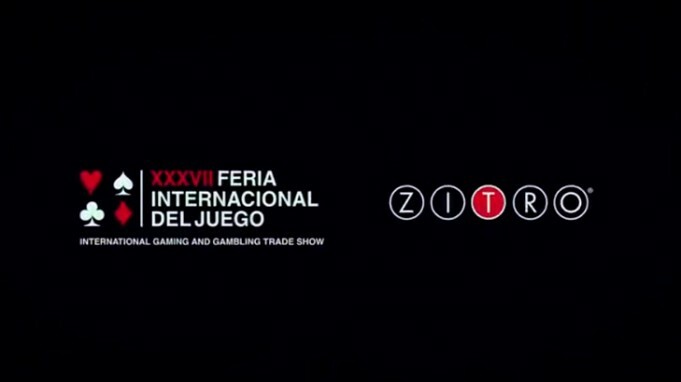 How do you see this year show? 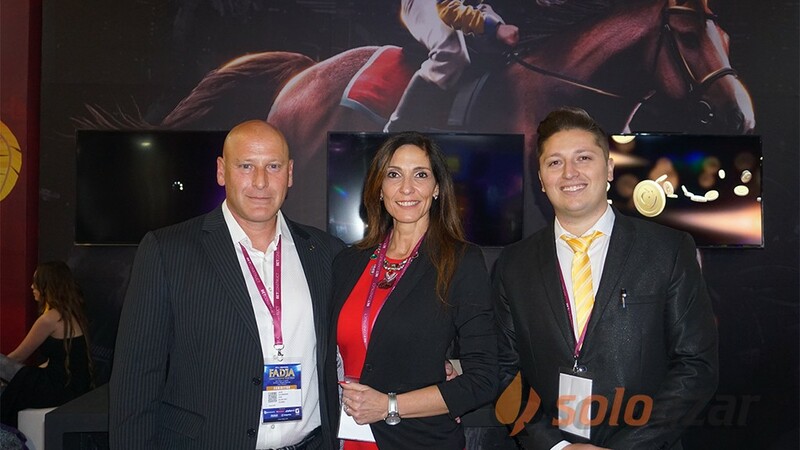 As pioneers in Sigma we were really impressed by the size and impact of the event. 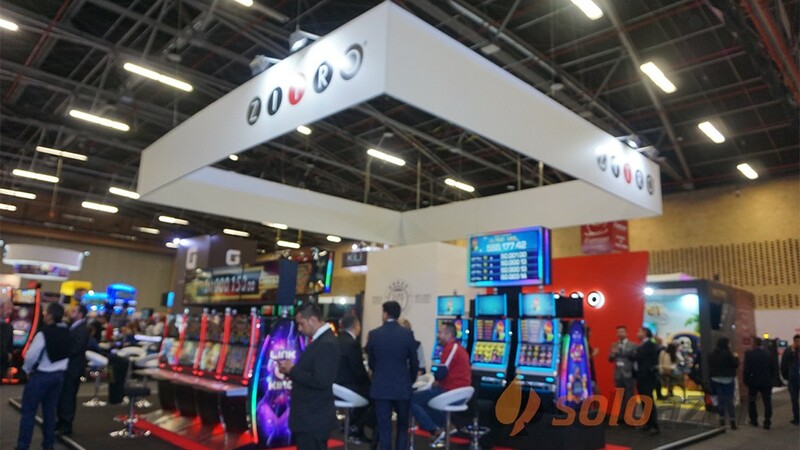 The growth and increase from the previous years was easily visible. 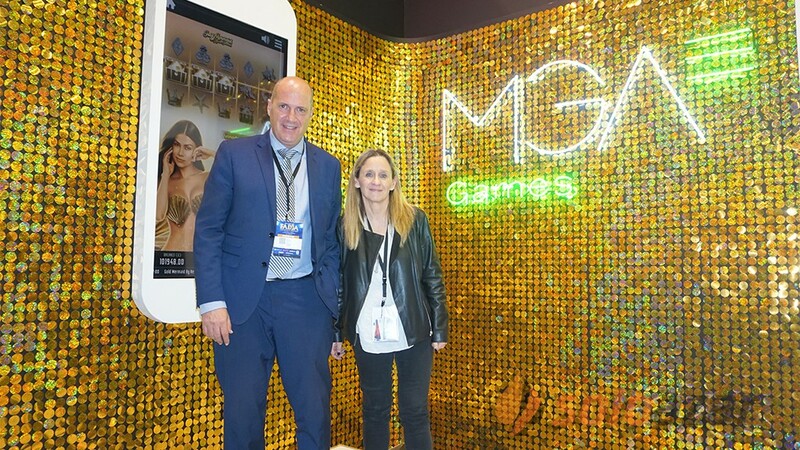 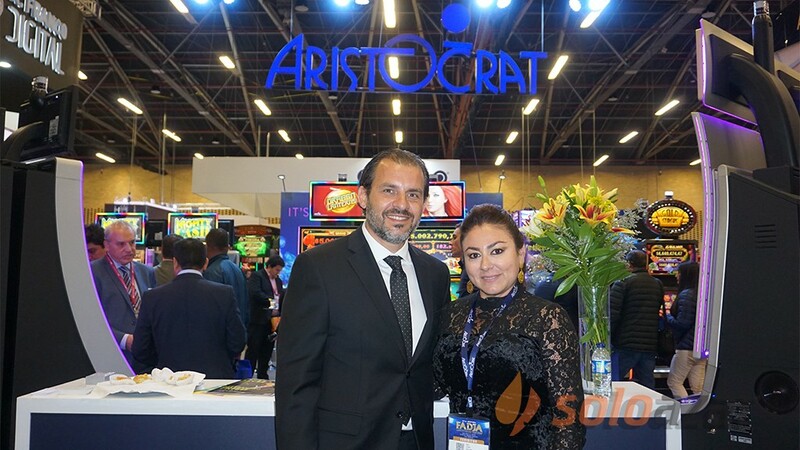 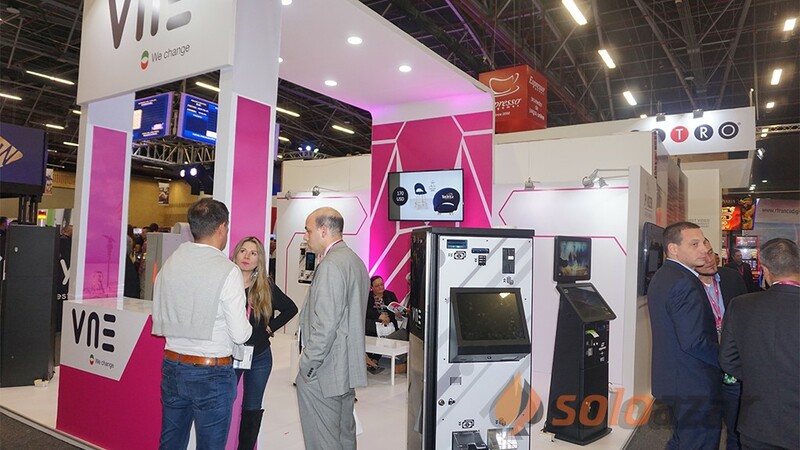 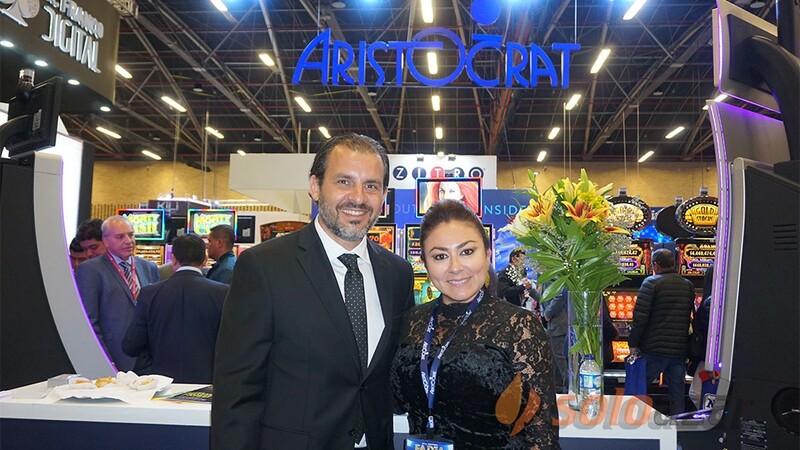 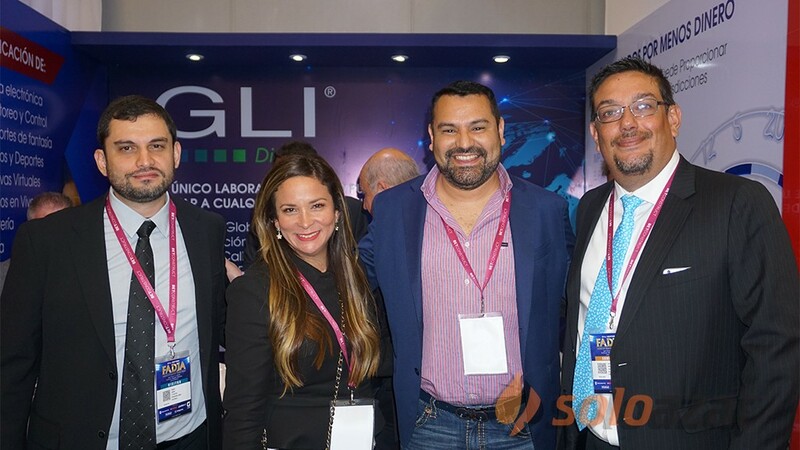 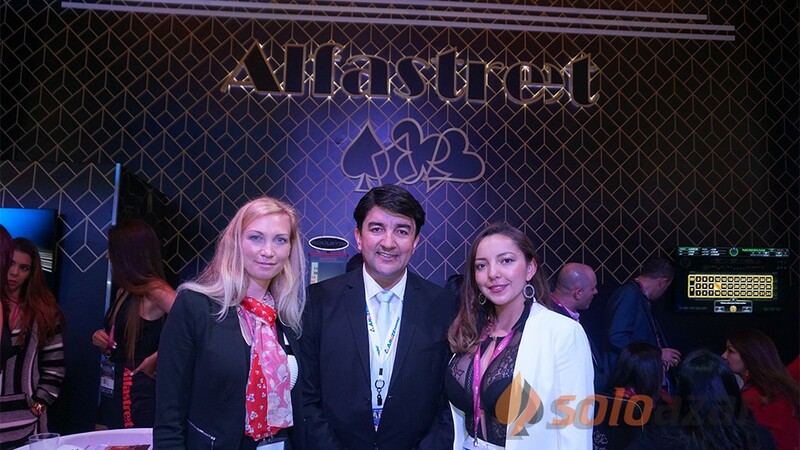 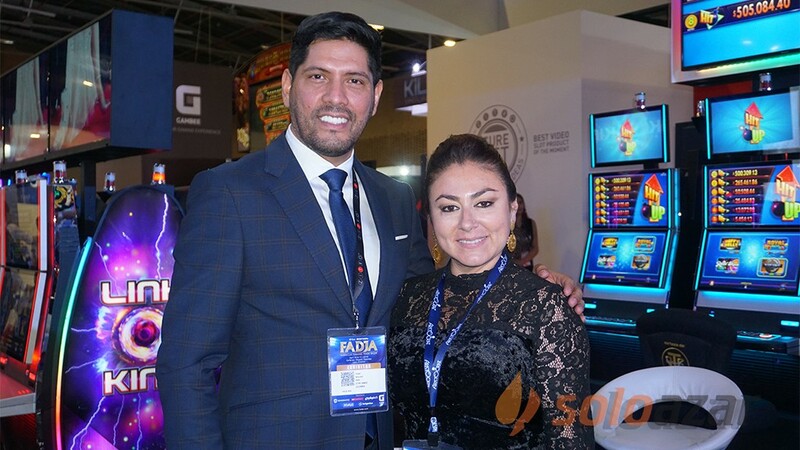 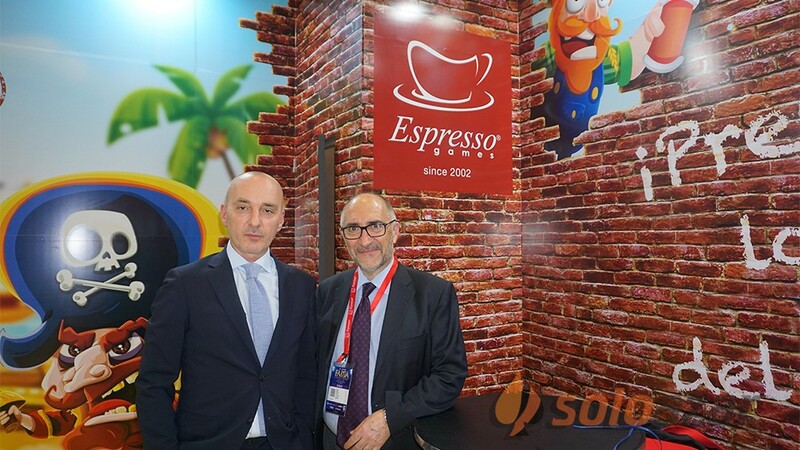 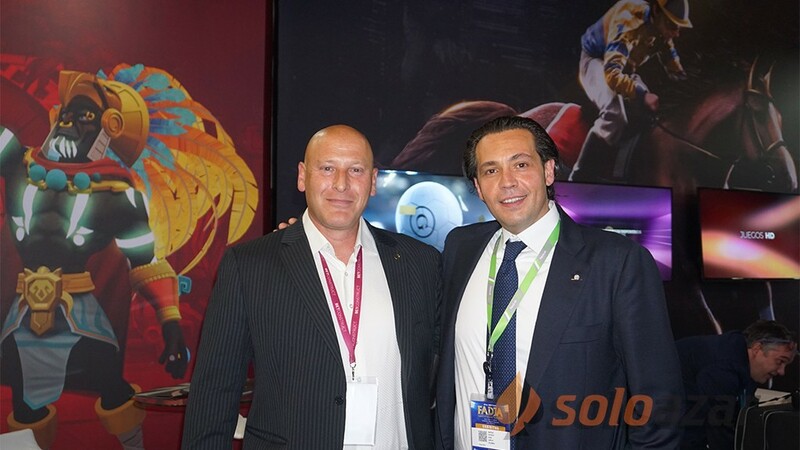 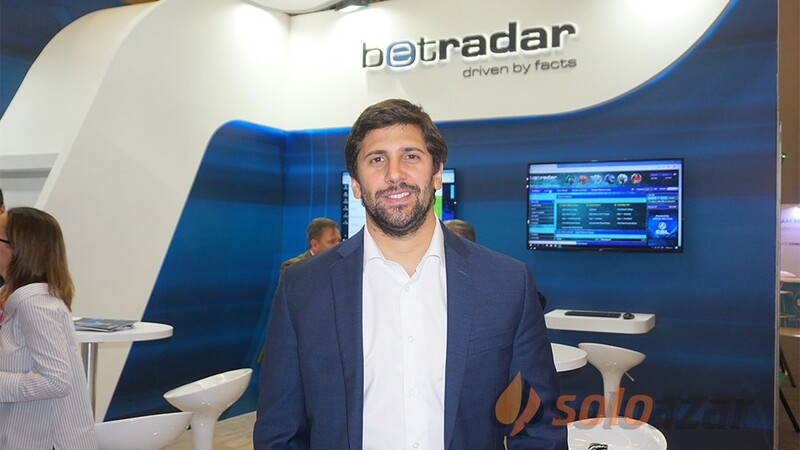 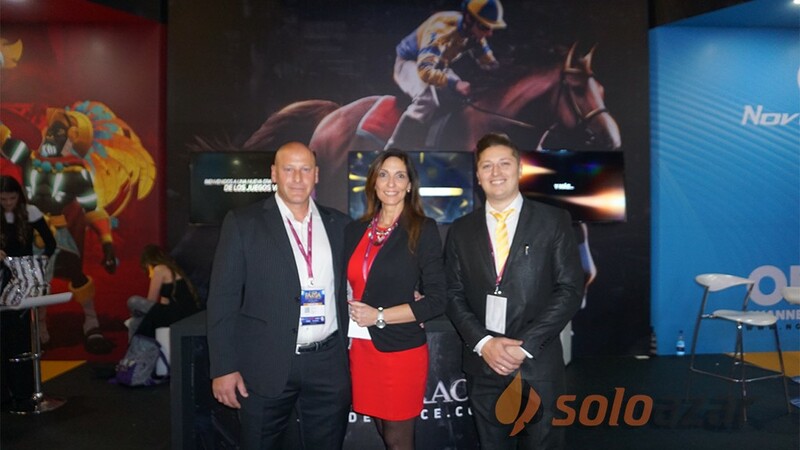 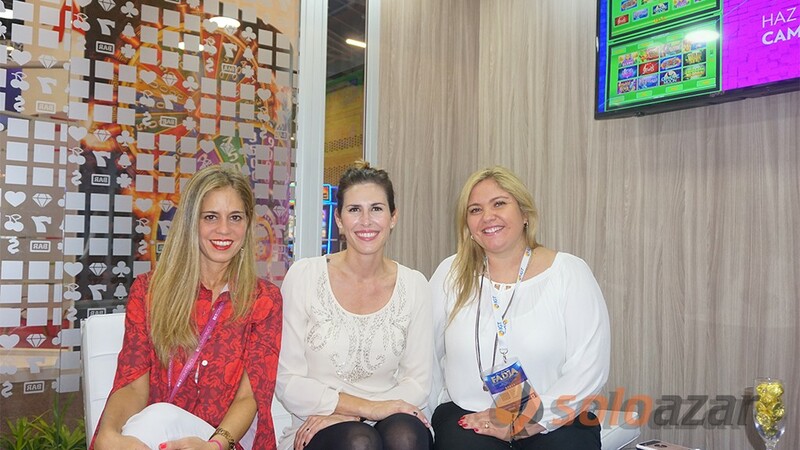 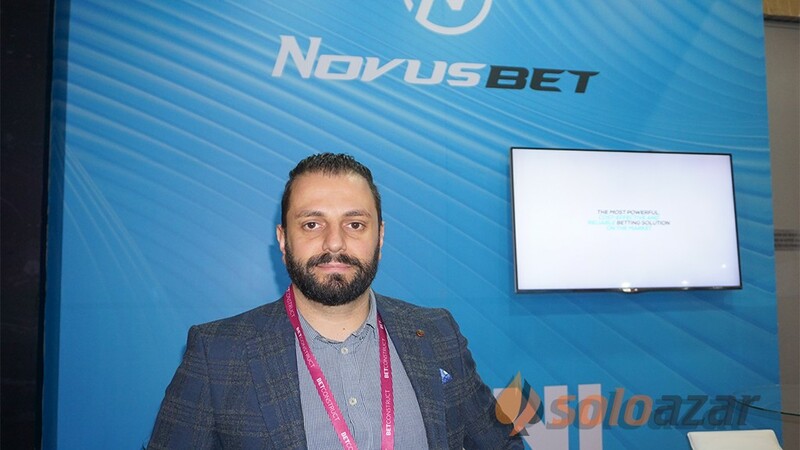 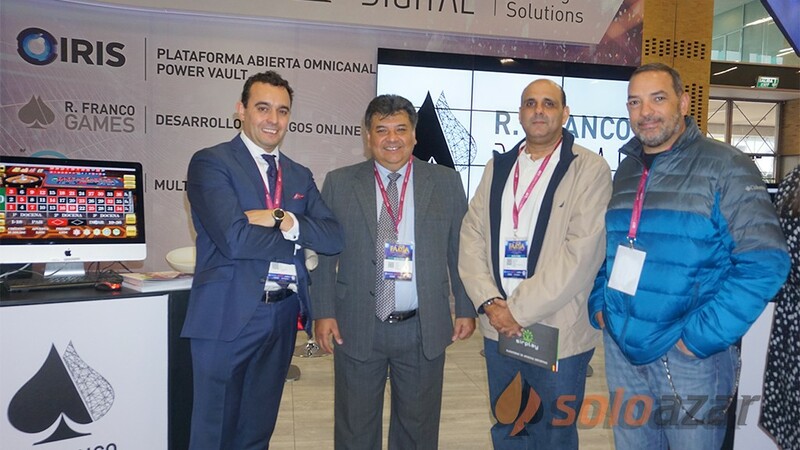 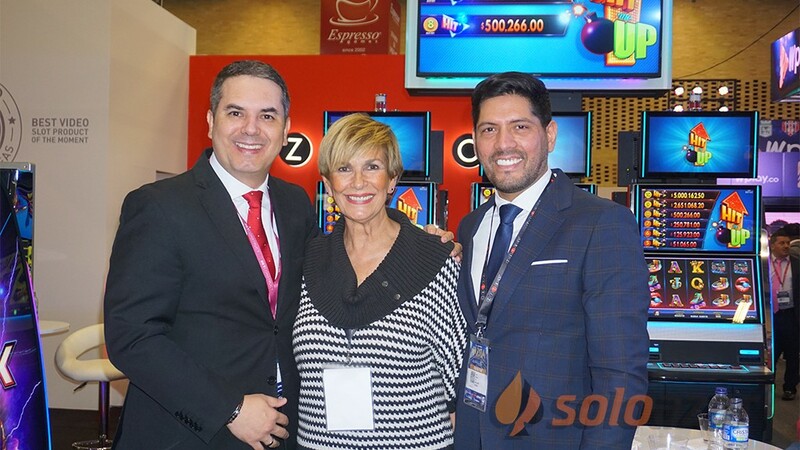 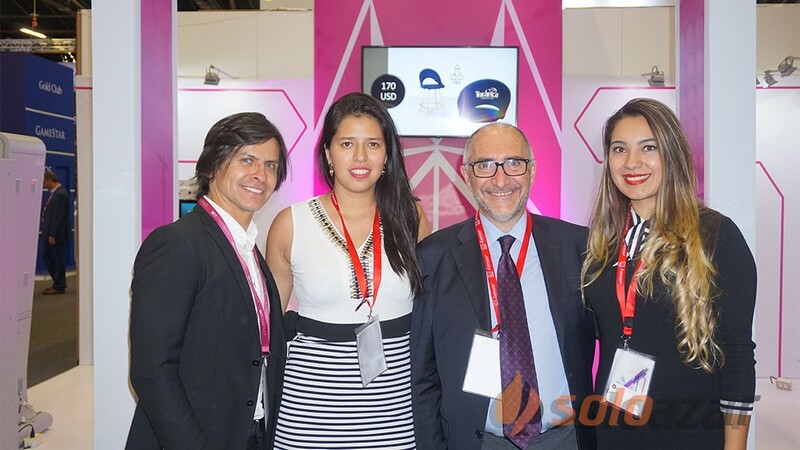 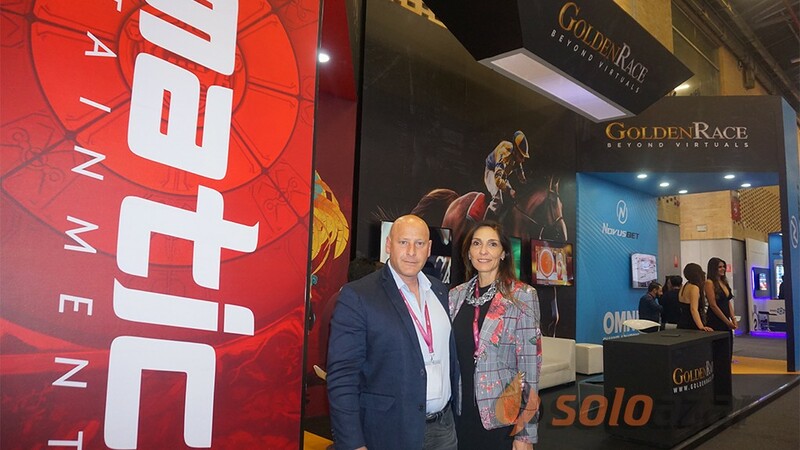 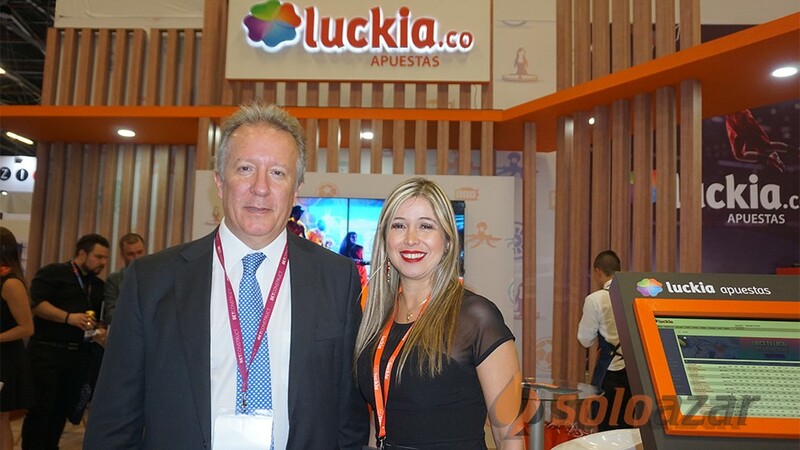 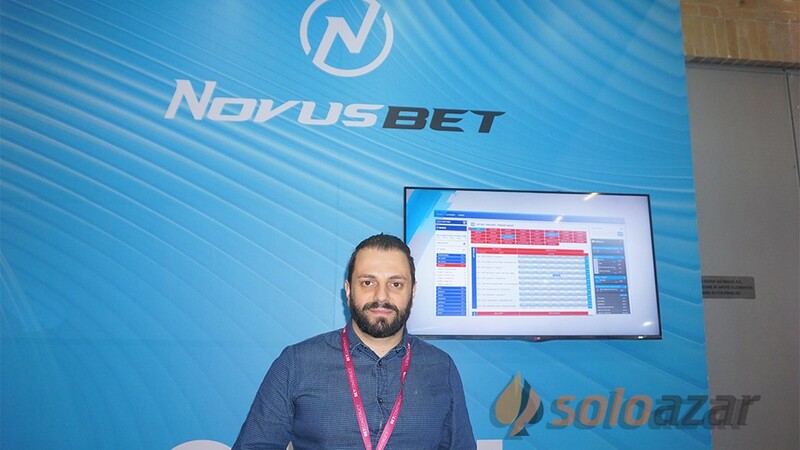 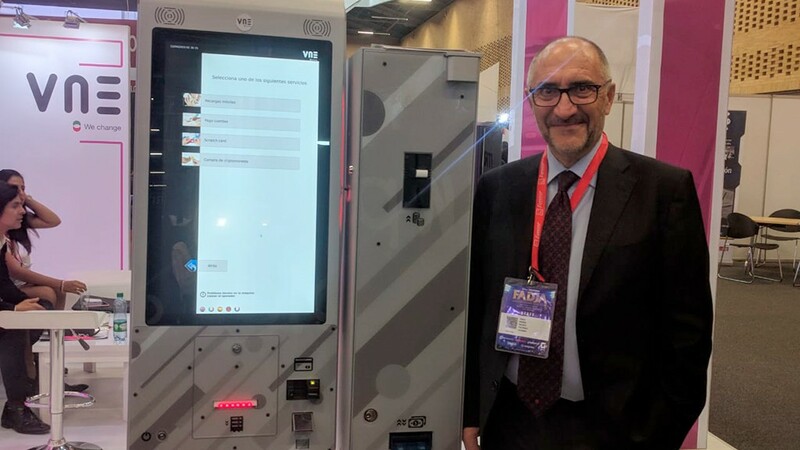 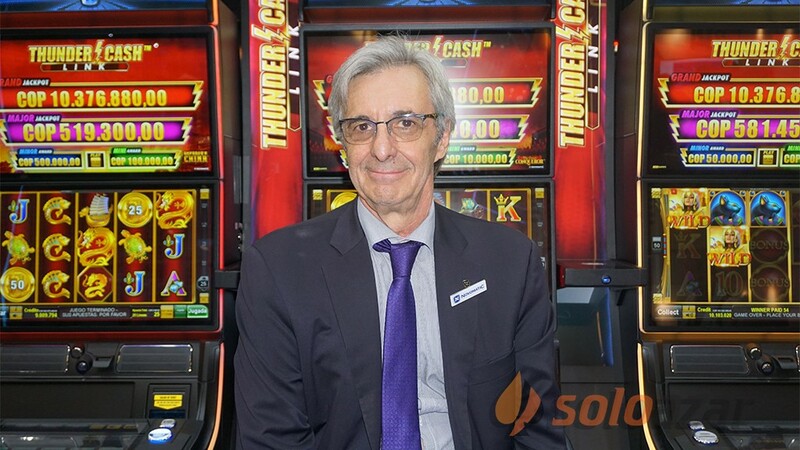 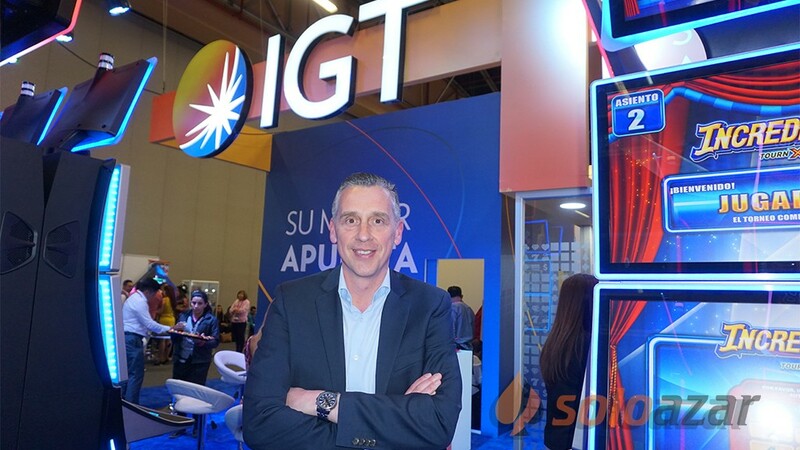 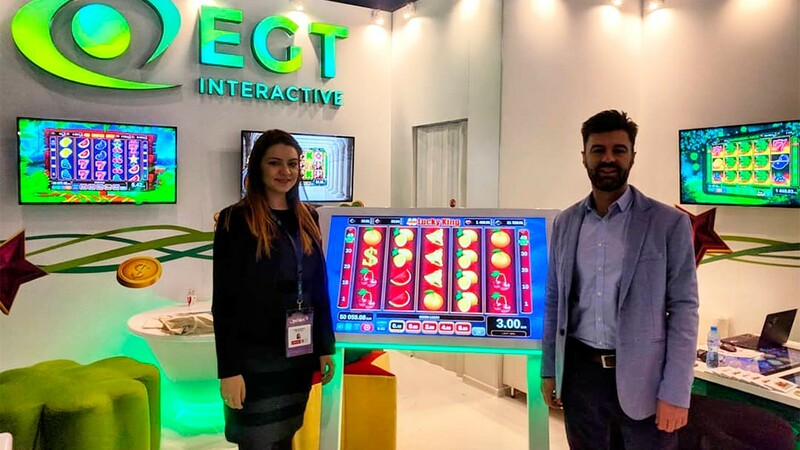 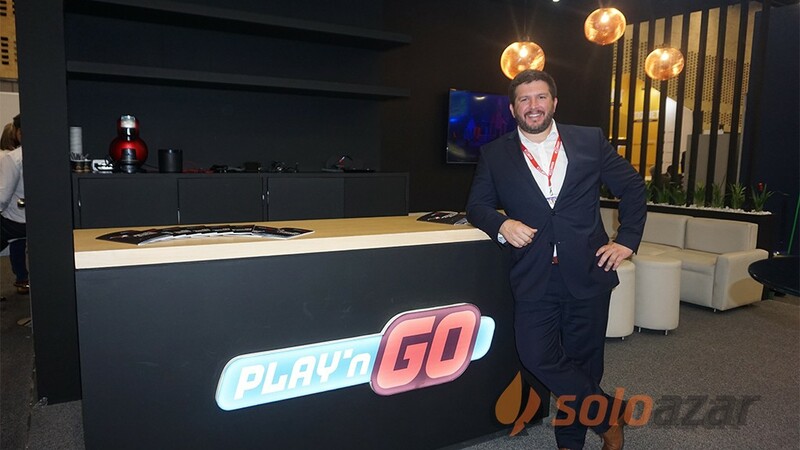 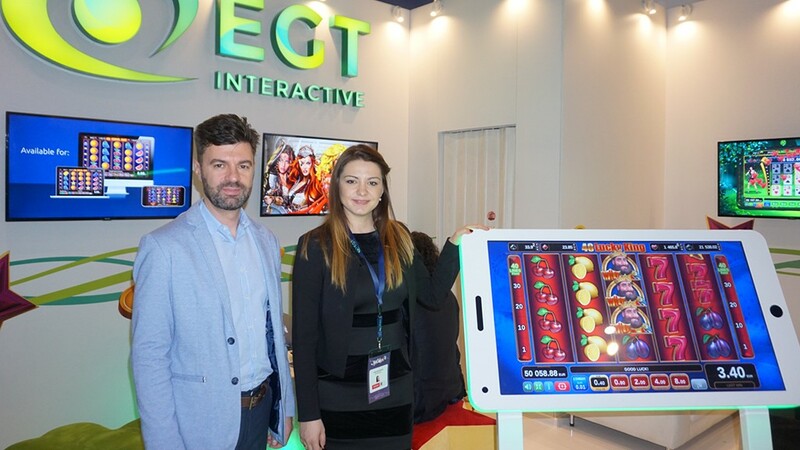 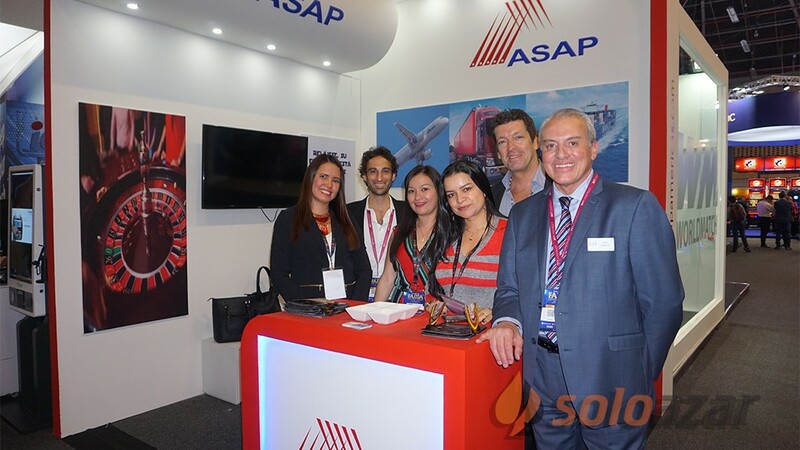 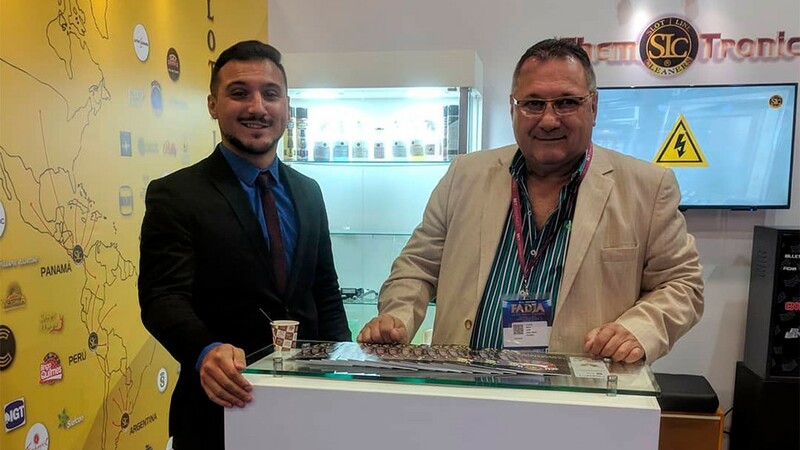 Due to the strategic positioning of the expo, being in the center of the igaming industry – Malta, the event attracted thousands of visitors related to the industry. 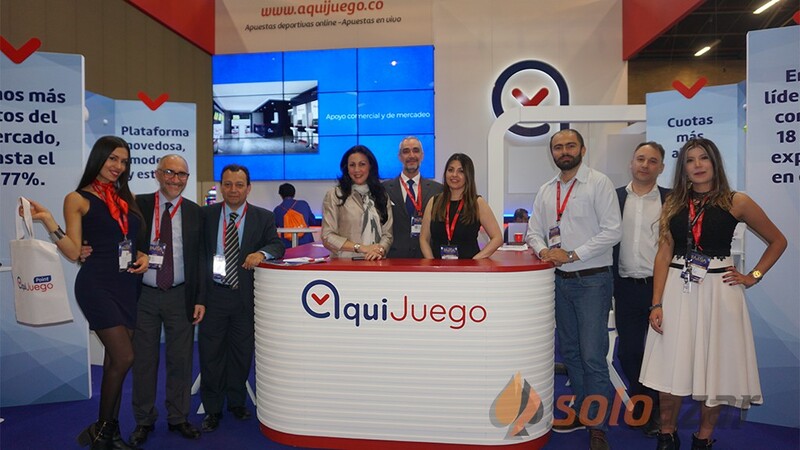 Tangible was also the effect of the new Maltese regulations which became main topic for discussions during the event. 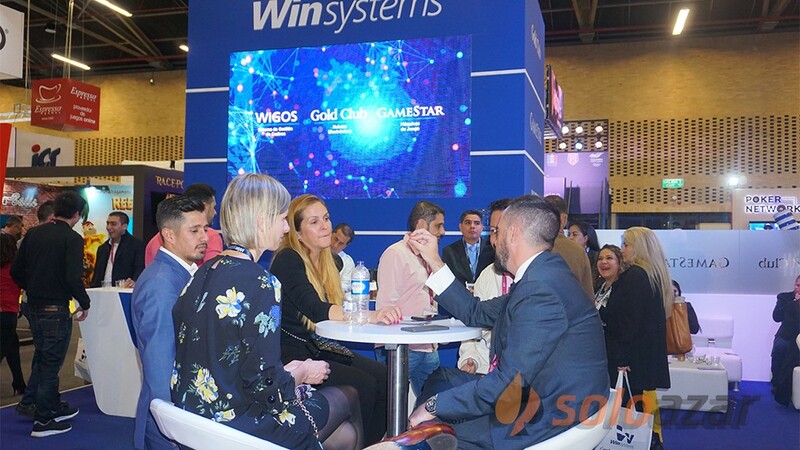 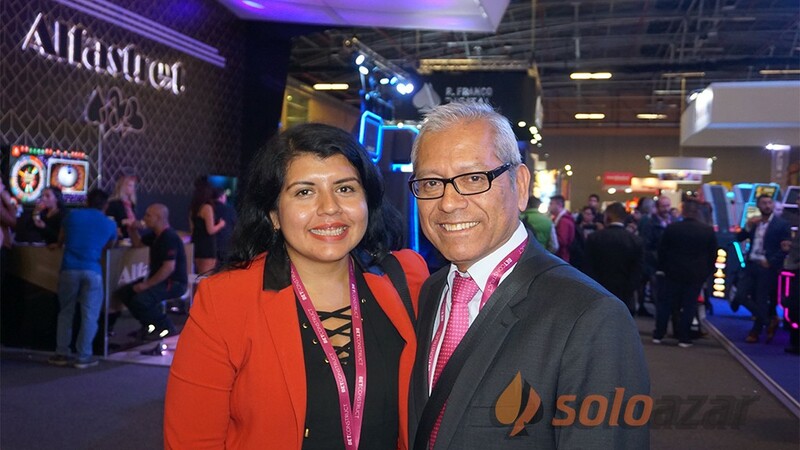 As a networking event, we see great advantages of participation as it provided direct contact and access to professionals from the industry with whom we can interract and discuss different topics. 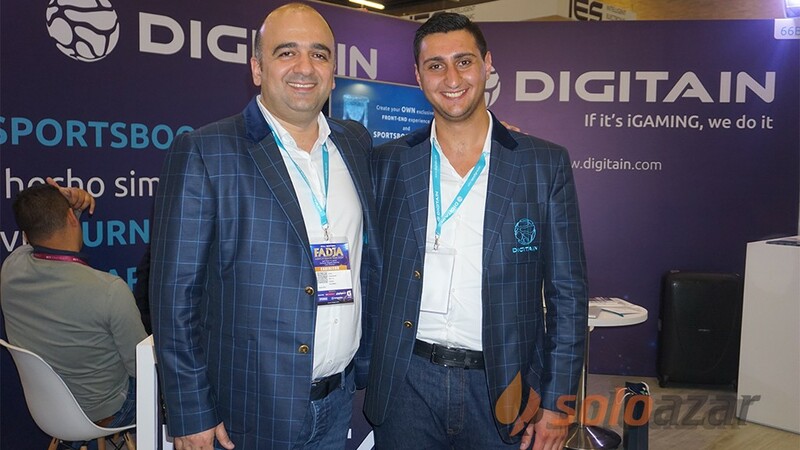 How important is it for your company to be present at SiGMA? 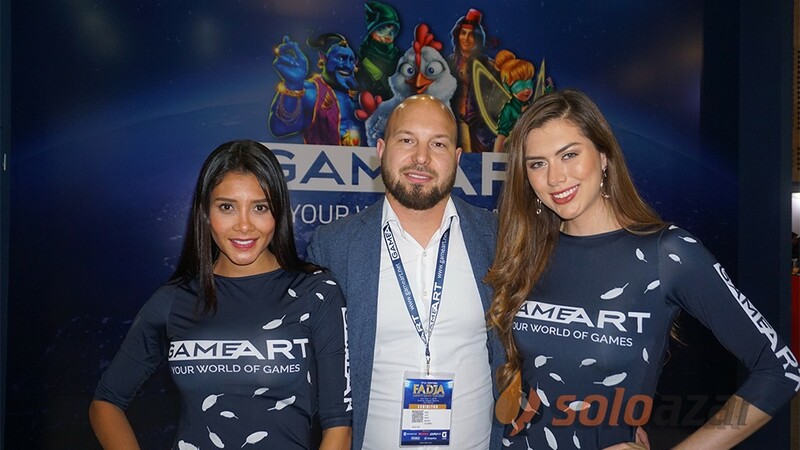 We are always trying to have representation and to take a stand at the most important events in the industry. 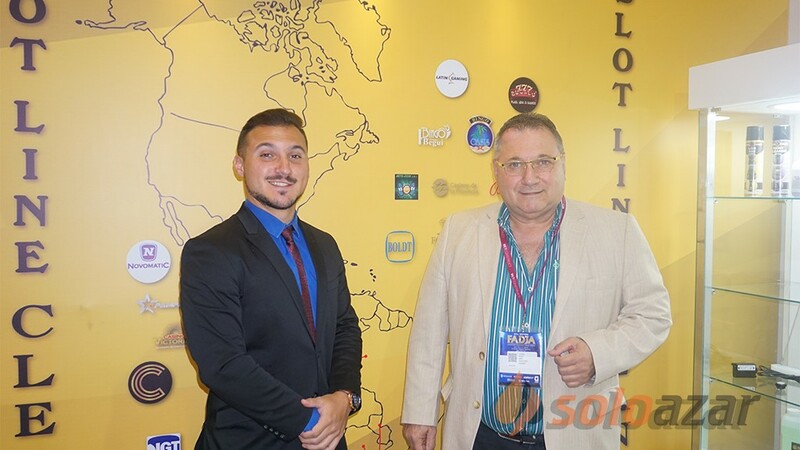 Being there not only gives us the possibility to directly interact with our current and potential partners but also helps us stay in line with the latest trends, be active and show presence. 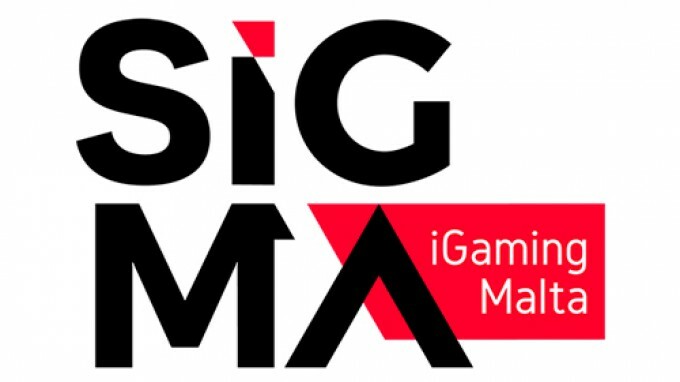 SiGMA is one of these events which we will not miss and will be part of our event calendar for many years to come. 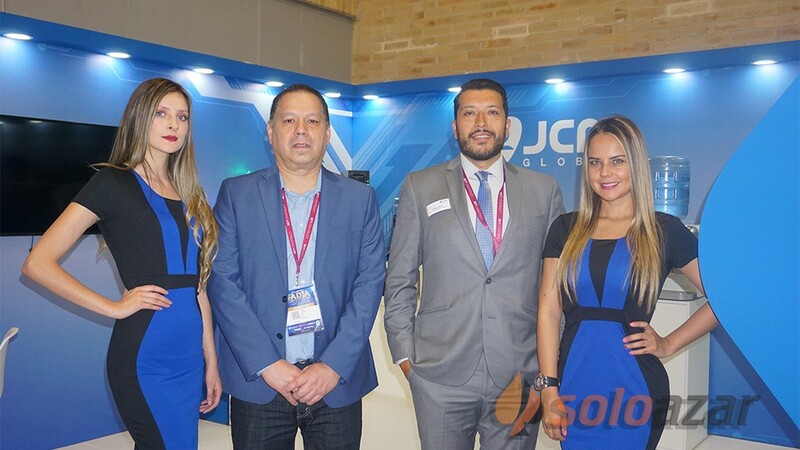 Entering new markets, signing strategic partnerships, strengthening the positions in the markets where we are already present, continuous supply of quality content, adding new features and marketing tools for our operators are just some of the steps in our plan for growth and development. 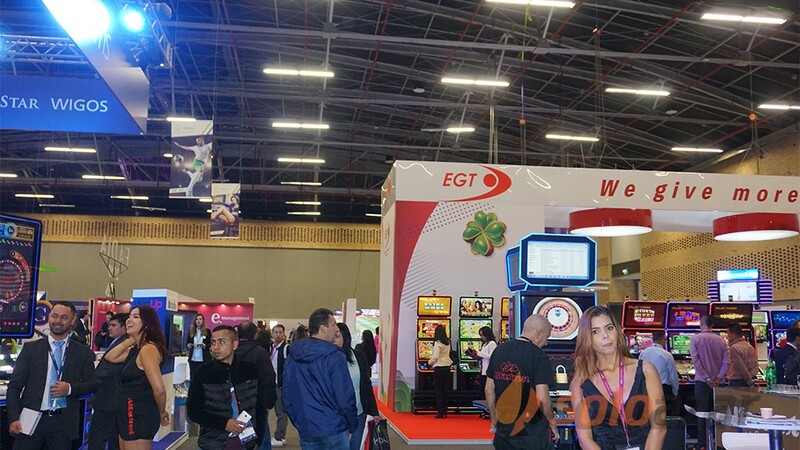 In this regard, the next jurisdictions that we are going to concentrate at, would be Denmark, Sweden, Czech Republic. 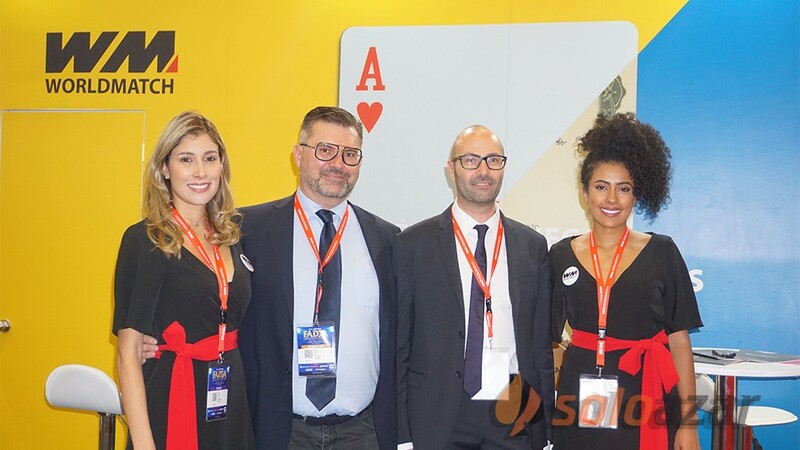 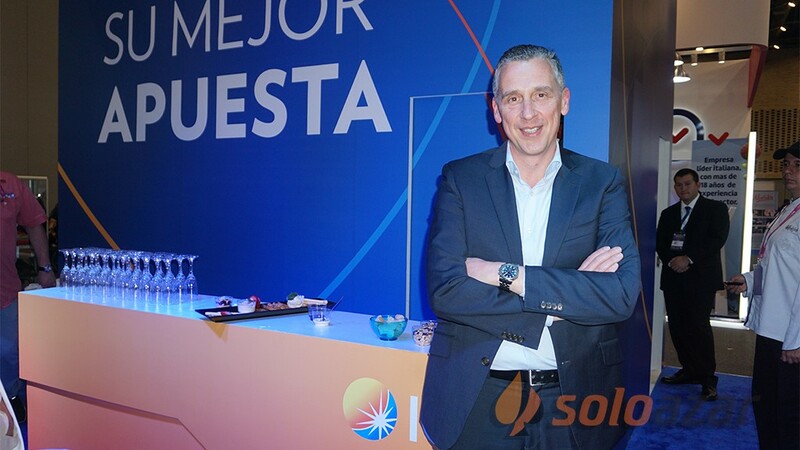 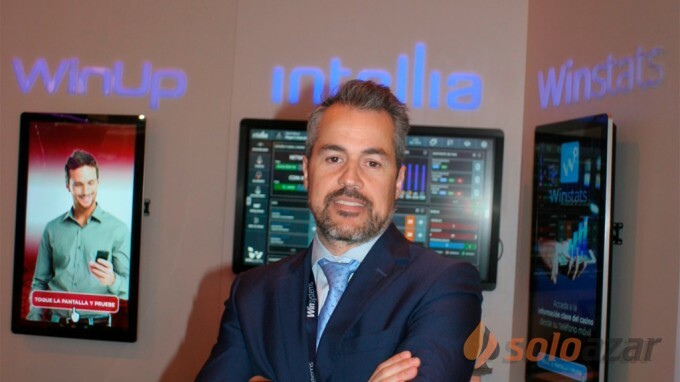 We are also looking forward for strengthening our positions in Spain and Italy, which we believe are just the right markets for our content and of course, staying on top of the content providers in the regulated markets of Eastern Europe at the same time.